Kitchen sinks are one of the features of the kitchen that is used to wash dishes, hands, food, and fruits. 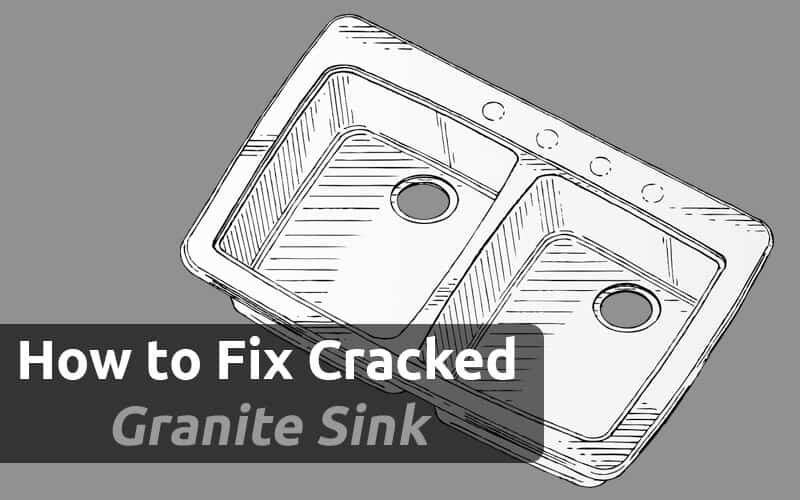 Sink are essential parts of any kitchen and also in our busy life. Back in the day, people used to get water from a well and then carry them to the kitchen before they can be used. 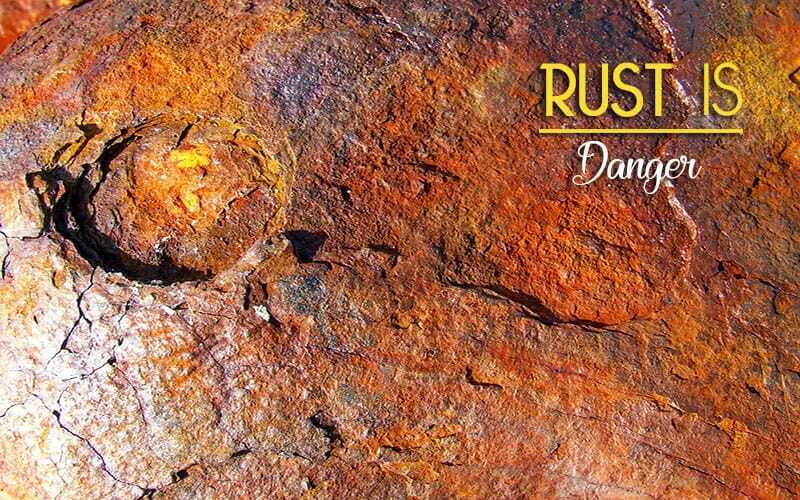 With the help of technology, that has changed. As long as there is a water system, water will be supplied to the sink. 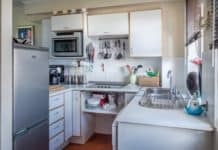 Simply put, the kitchen sink has made activities in the kitchen easier by reducing the stress that would have accumulated without it. I’m ordered to understand how the sink works, one needs to have the knowledge of the parts of the sink. These include the faucet and its lever, the garbage disposal, the supply tube and so on. 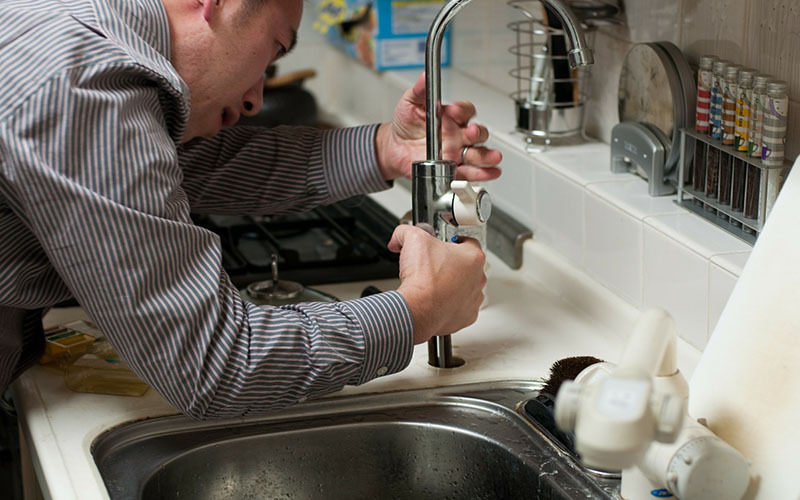 These are things supposed to be known by an expert plumber but then, it is wise to know them too. 1 Single or Double Bowl – which is the Prefect? 1.1 The usage of either of the two depends on some few things. Single or Double Bowl – which is the Prefect? 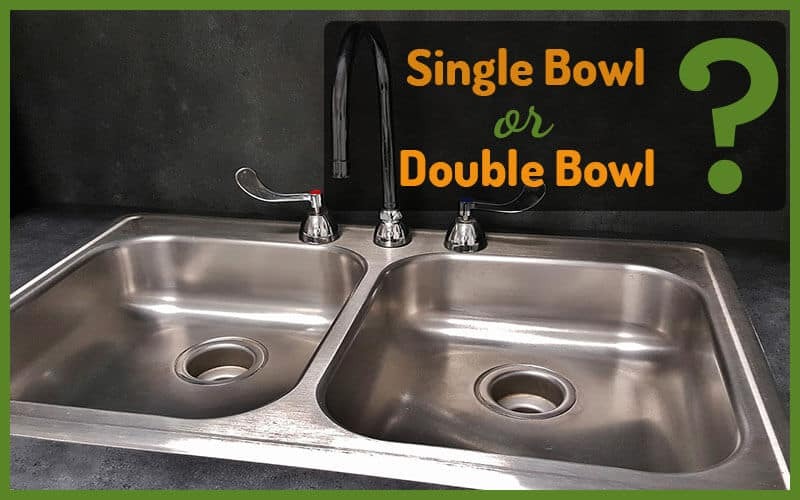 There are basically two types of sink bowl and they are the single and double bowls. As the name implies, the single bowl sink has a single bowl and the double bowl has double bowls. The usage of either of the two depends on some few things. Kitchens come in different sizes depending on the type of place where they are being used. For example, the kitchen in a hotel or conference center may be quite larger than that of a single room apartment. In a case like that, the larger kitchen would have a sink with double bowls while the kitchen of the single room apartment would contain a sink with a single bowl. Double bowls generally occupy a lot of space, unlike a single bowl. One would need to take the layout of the kitchen into consideration. The whims and choices of the owner of the sink could also determine the type of sink bowl to go for. 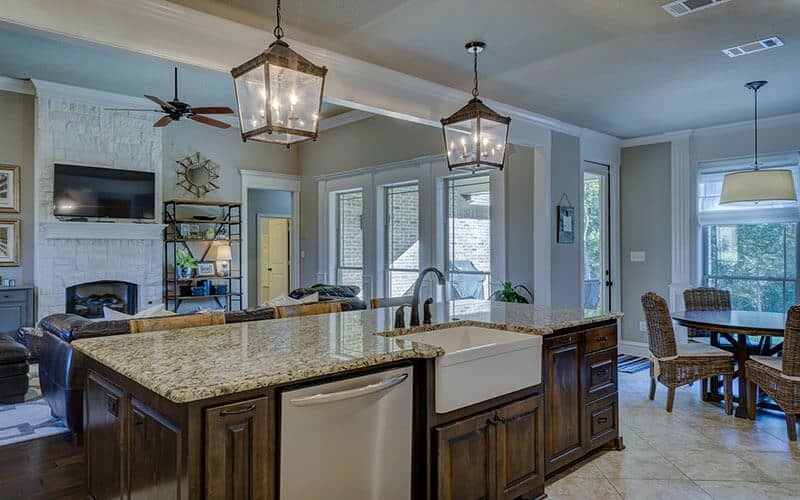 The kitchen might have a big size and the owner might decide to just have a sink with a single bowl. On the other hand, it could be a small kitchen and the owner might want a sink with two bowls customized to fit the small kitchen. Personally, I would prefer the sink with the double bowls and this is because of the benefits. Two bowls give into more room to work. I could wash plates in one bowl and wash vegetables with the other. The double bowls are also ideal for couples who love things together. While one of them is working on a bowl, the other is working on the other. It is also useful for children who would love to help in the house. They could share the bowls and help their parents in the kitchen. The right choice of the bowl is not set in stone but depends on the two listed criteria and others.